With designated days of the year to honor lipstick, nail polish, and even lashes, it is truly an interesting time to be alive on this earthly plane. And if you didn’t know already, there’s a little holiday called National Men’s Grooming Day, when men can properly celebrate their grooming habits. This would be a nice excuse to treat the male-identifying person in your life with a trip to the barber, a facial, or a coveted invite to your next Sephora trip. After all, beauty is for everyone regardless of gender, and there are products to choose from galore. 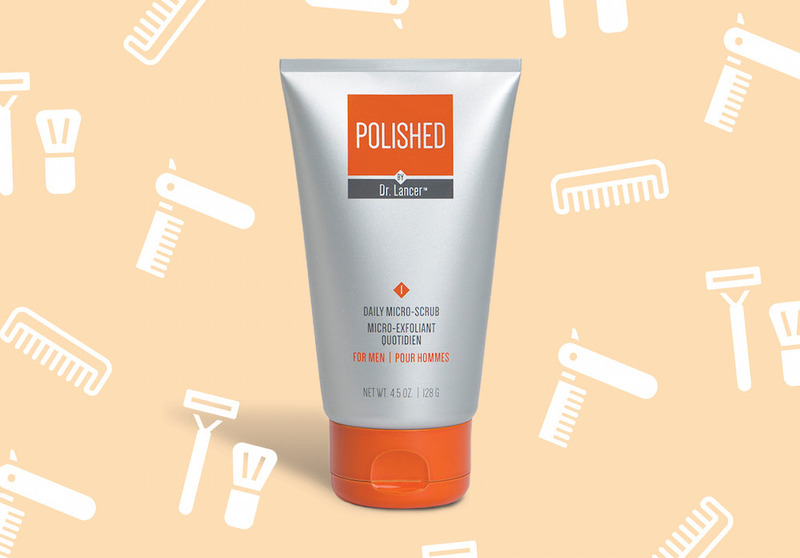 So, what better way to celebrate Men’s Grooming Day than with some product recs? I enlisted my husband, Jimmy, a man serious about his beard, to give us the deets on his favorite men’s products. 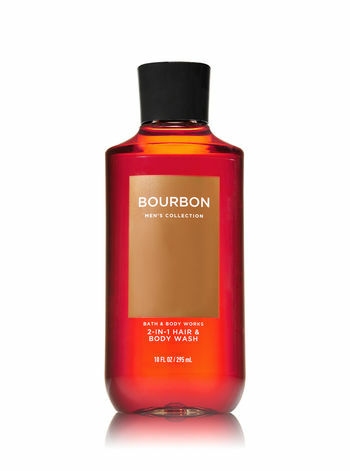 From beard oil to bourbon body wash, here are 11 men’s grooming products to check out. 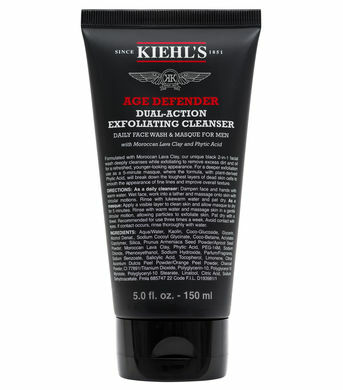 Kiehl’s came out with the Grooming Solutions line earlier this year, and it’s filled with some pretty amazing products that Jimmy likes. 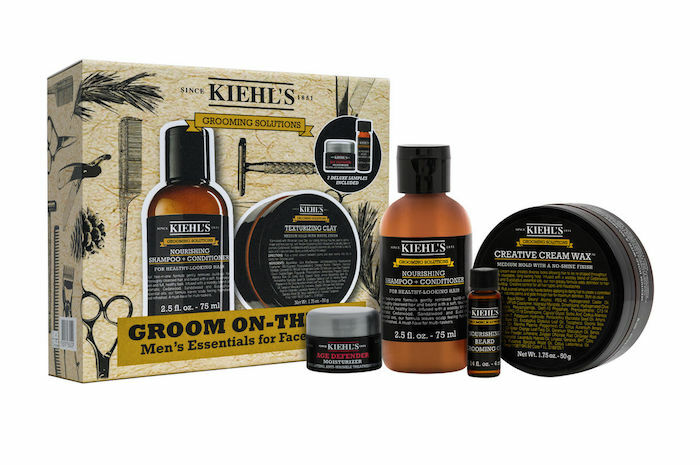 Introduce a Kiehl’s newbie to the line with a set that has everything from beard oil to shampoo. 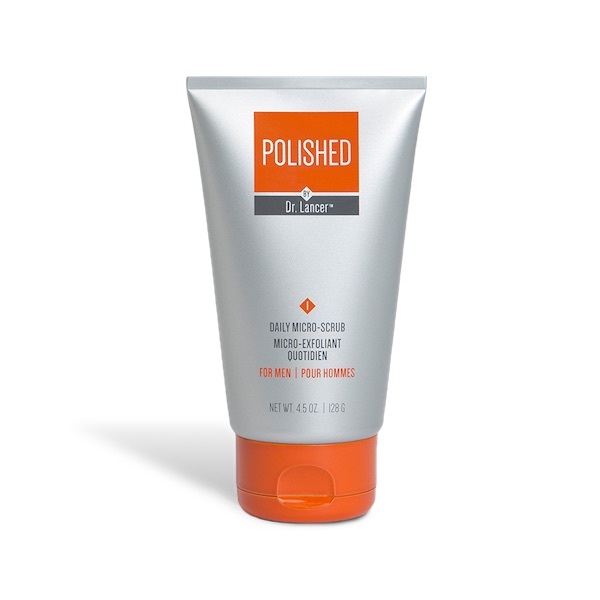 Bath & Body Works makes this incredible detoxifying body wash that is unisex and helps you sleep. 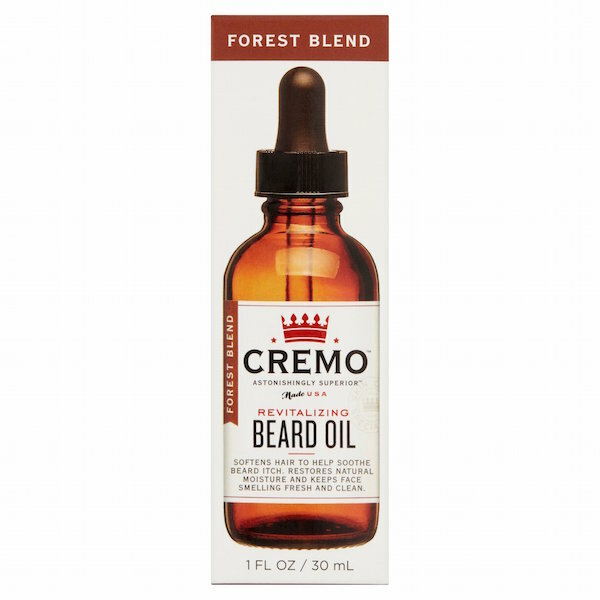 Jimmy has taken it upon himself to steal mine, so I’m going to get him this delicious-sounding Bourbon 2-in-1 hair and body wash.
Of Cremo’s various beard oils, Jimmy, the king of beards, prefers its Forest Blend scent. 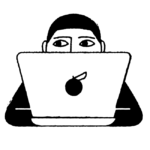 “It’s a super earthy, musky, kinda-want-to-get-to-know-you smell.” You can also get unscented if that’s what you prefer. 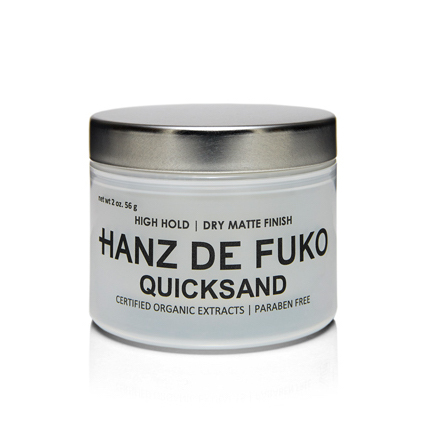 Not only do Hanz De Fuko’s products have a pretty slick aesthetic (can we talk about this hairspray?! 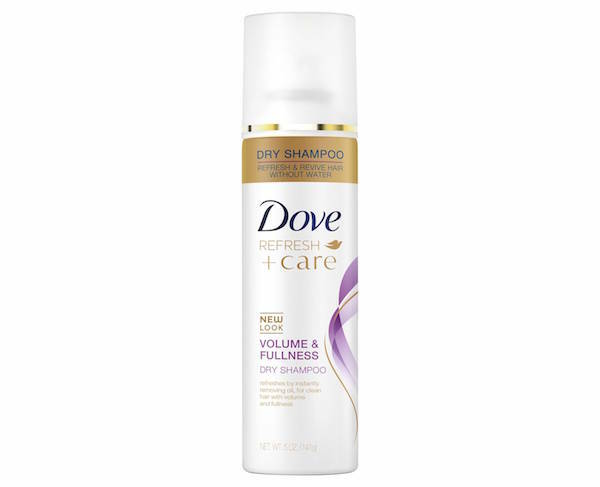 ), the ingredients it uses are natural and organic. The Quicksand styling wax doubles as a dry shampoo — another dope dual product. 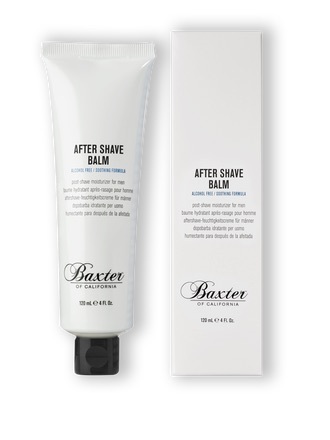 A lot of Baxter of California’s products are unisex, which is great, but also bad if you don’t want to share. 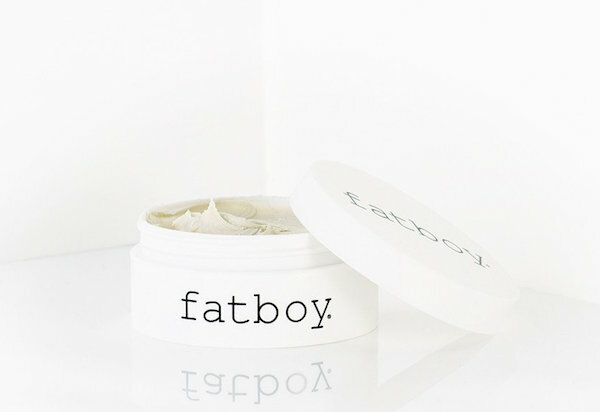 Get the dude in your life this balm to help soothe the skin after a fresh shave. 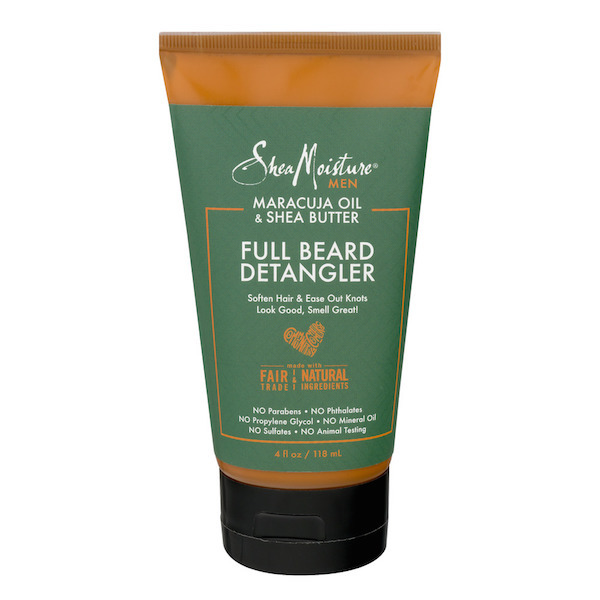 “It gives your beard a textured dry look. It’s exactly how you want your beard to look naturally,” says Jimmy.